Dark is divine! If you have been blessed with a healthy deep complexion, we suggest you let your lovely cheeks sing, my lady! Keeping the depth of your skin tone in mind, a lot of color should work perfectly for you. To play up the warm weather vibe, try on a bold red blush, or a mid-range auburn or may be a deep ruddy. For something more contoured, if you are trying to keep things a little soothing, cherry pick the cinnamon or the profound bronze tone. Pro tip: Before applying the blush, make certain you blend it well in order to avoid doll-like pops of hues. Also, keep your hands off the pastels! It is a sin not to amp up the color if you are blessed with a golden dusky complexion! Cue: Rich raspberry rouge! 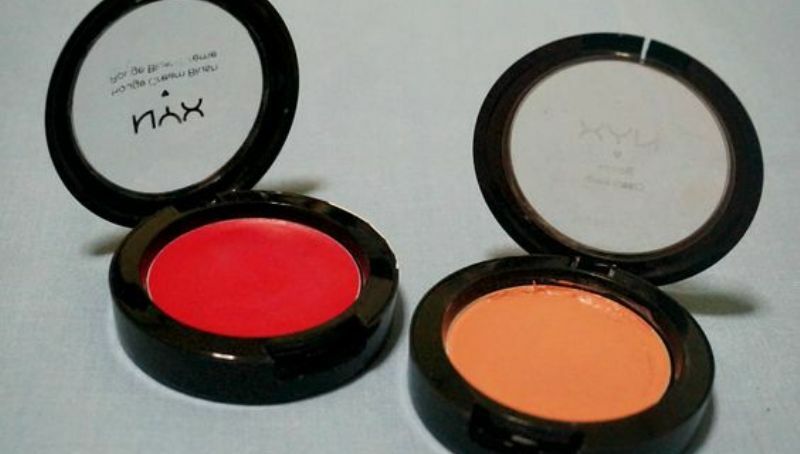 You could also go for a vivid coral blush or may be an appealing poppy. 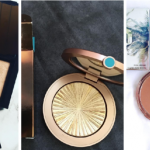 A bronzer, like the one Scandal star, Kerry Washington, is rocking in the above picture, could look fantastic on your mid-range brown tone. 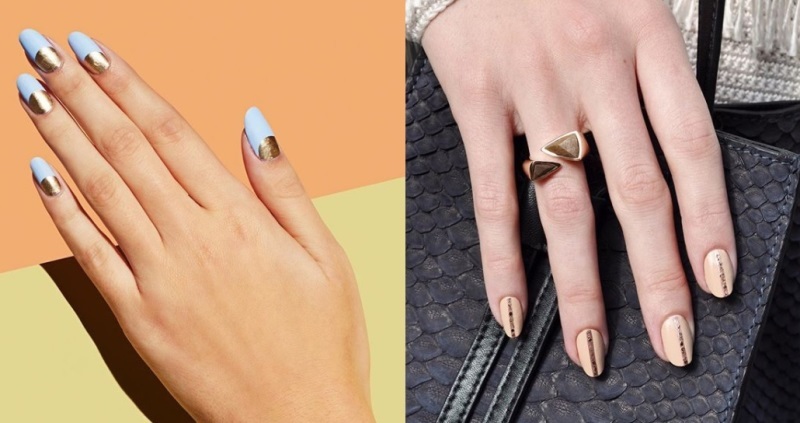 All we are saying is that don’t worry about playing with a little golden shimmer! 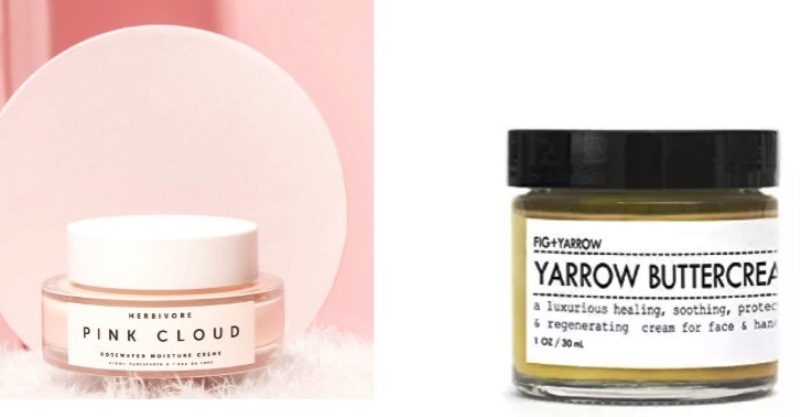 Your skin is most definitely going to glow. Pro tip: Avoid adding a silver-toned glitter to your blush. Charming ladies, blessed with a warm olive complexion, have a plethora of hues to pick from! 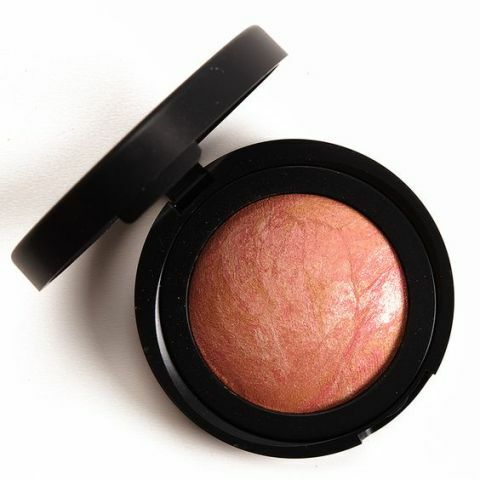 For a subtle and subdued look, a peach-bronzer duo can work wonders. 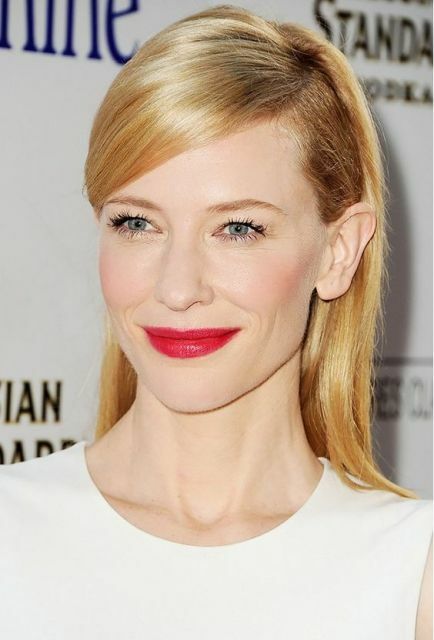 It will help you create a soft glow, and yet, contour those killer cheekbones. 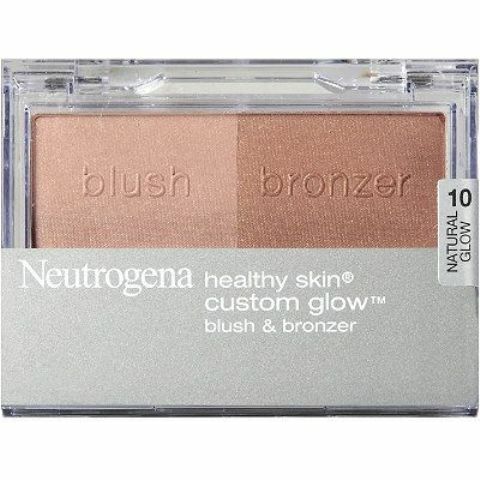 Coral blushes ranging from easy to deep in color will also be perfect for this skin tone. 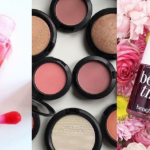 Pro tip: In case you are unsure about teaming up the blush and the bronzer, you may want to watch some blush application tutorials online that will, in no time, make you a pro! 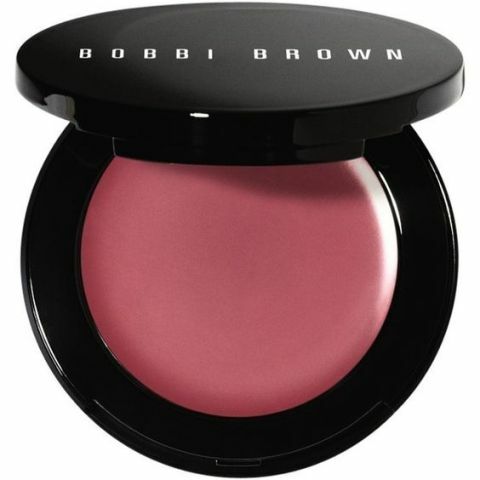 Women with the medium skin tone, are sure to glow if they go for a rosy pink blush or a pretty plum. 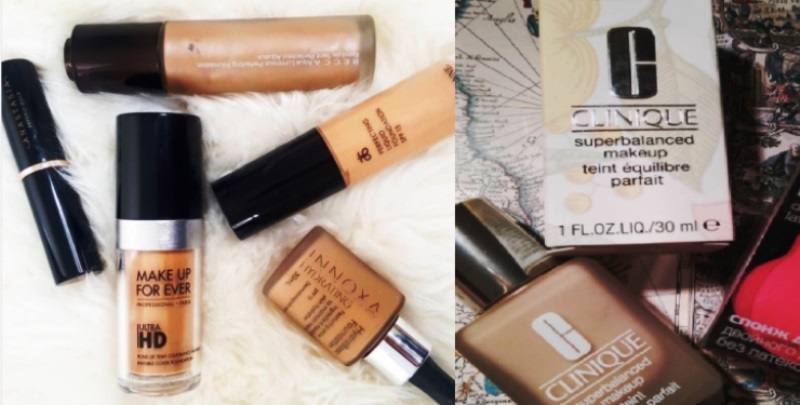 Avoid brown undertones because that will, most certainly, detract from the gorgeous complexion of yours. Pro tip: For the perfect touch, we suggest that you have the right makeup brushes, both for the application of the blush and the bronzer. 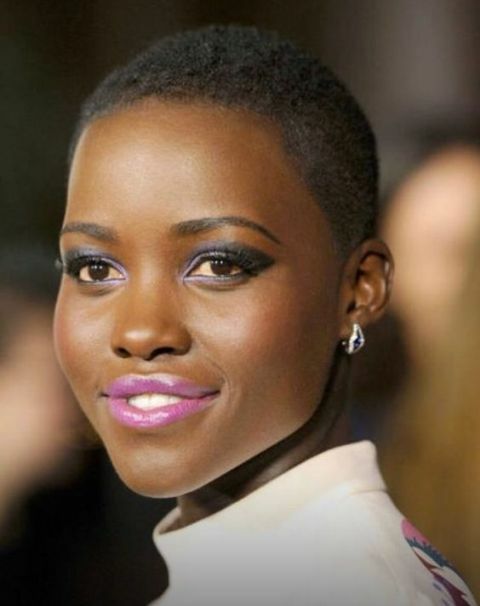 The ladies with fair or medium skin but with warm undertones, will look ravishingly hot if they try apricot shades. Depending on the degree of paleness or depth of your tone, you should binge on more golden and deep sun-kissed variants. 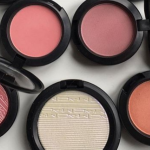 Pro tip: Complimentary to your skin texture are soft peaches (for pale skin), and soft corals with earthy undertone (for medium skin) blushes. Have you got pretty pale skin? 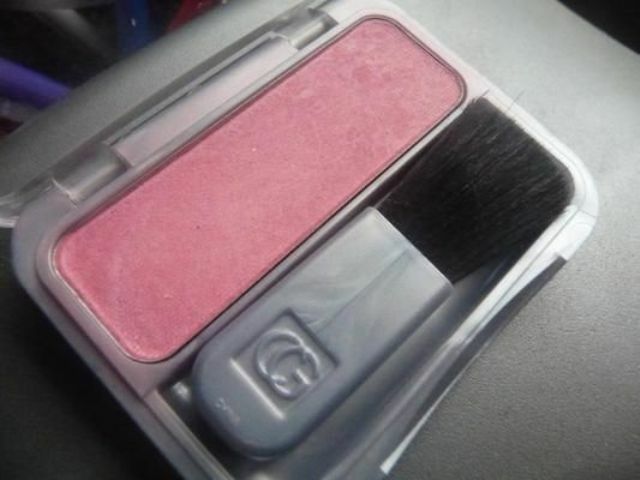 Well then, it is important that you pick a soft blush, which does not overpower this delicate coloring of yours. 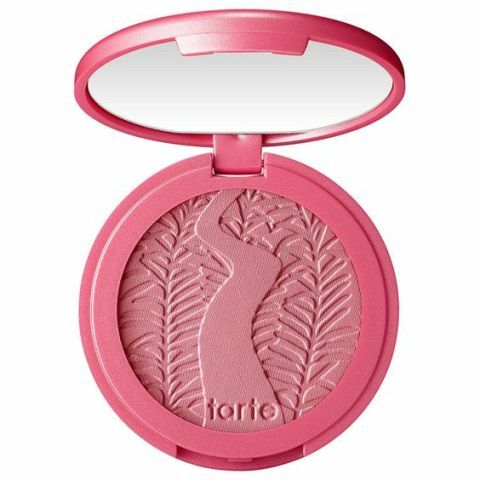 For ladies with a fair skin texture, a classic blushing blush, aka, an undercooked pink blush should work like magic! Before you pick your new set from Bobbi Brown, step outside donning the product. Look in a mirror or your mobile front cam, because store lights can be quite deceiving! The fluorescent or soap opera style store lighting might push you into buying something that just does not compliment, sweetie! Pro tip: Less is more! 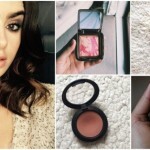 With these tips on how to choose blush that flatters your skin tone, you’re all set! 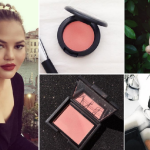 You are enamored with blush, but don't know how to choose blush that flatters your complexion? Here's a complete guide.